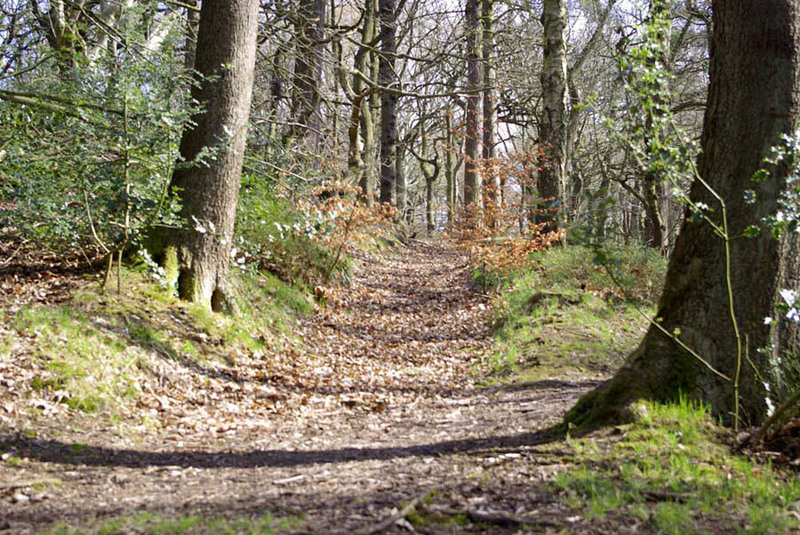 J. G. Graves Woodland Discovery Centre, Ecclesall Woods, Abbey Lane, Sheffield, South Yorkshire, S7 2QZ. The Archaeology Group, unlike the others, is only active when there is a specific project. Over the previous two decades Bill Smyllie, past Chairman, and Geoffrey Hartland have succeeded in obtaining several grants, and Geoffrey has organised the volunteers for each of these. These projects have added greatly to our knowledge of the archaeology within the Woods, and have also trained the volunteers in the appropriate procedures. One of the conditions of each of these grants was the employment of a professional archaeologist, to oversee and train the volunteers. For all these projects, the archaeologist was John Pouncett, of ASE, who also produced the reports. 1. Survey of the hilltop enclosure in Wood 3, carried out in Dec. 2002, and funded by a grant from the Local Heritage Initiative. Read report (6.5 MB). 2. A Rapid Assessment of Q-pits, throughout the Woods, carried out in the first 9 months of 2003. This also was funded by the Local Heritage Initiative. Read report (12.4 MB). 3. Extension of the survey of the field system near the hilltop enclosure in Wood 3, carried out in Dec. 2005. This also was funded by the Local Heritage Initiative. Read report (2.6 MB). 4. Survey of earthworks in Wood 1, near Cow Lane, carried out in Aug. 2005. Again funded by grant from the Local Heritage Initiative. Read report (2.6 MB). 5. Excavation of 2 Q-pits, one in Wood 1 and one in Wood 2. This took place in Aug 2005 and July 2006. Again funded by grant from the Local Heritage Initiative. Read report (11.9 MB).